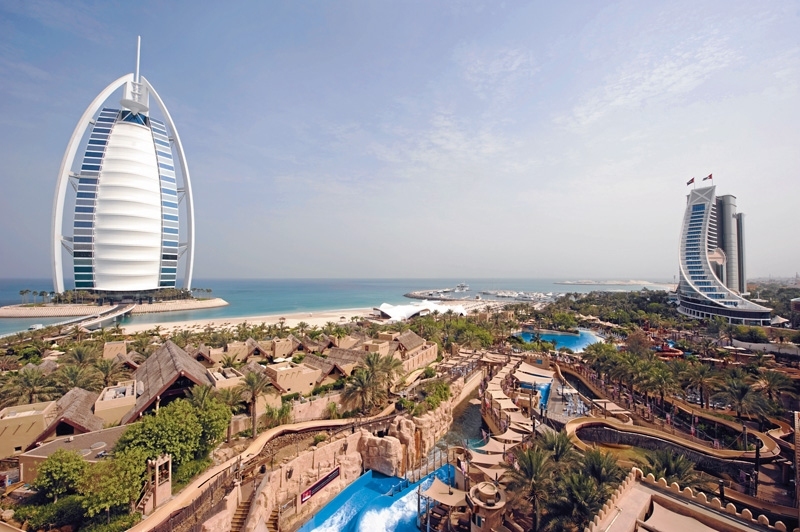 Africa’s leading travel portal Wakanow has signed an agreement with Dubai Parks and Resorts, becoming its largest African fulfilling partner for ticket sales. The Group Deputy Managing Director of Wakanow, Mr. Ralph Tamuno, who also happens to be the first African Entrepreneur to set foot on the grounds of the wonder-packed resort, said the partnership would open a new vista of opportunities and unique experiences for the African traveler. Speaking during the official signing of the Memorandum of Understanding between the groups, Head of Sales at Dubai Parks and Resorts, Mr. Elwin Kemming, described the partnership as a bold step in creating remarkable experiences for travelers from Africa. “Our partnership with Wakanow is a union of two widely admired tourism brands, joining forces together to provide memorable experiences for travel lovers globally. With deep-rooted presence throughout Africa, we are confident that Dubai Parks and Resorts can consolidate on Wakanow’s significant reach and foothold across the African market,” he stated. 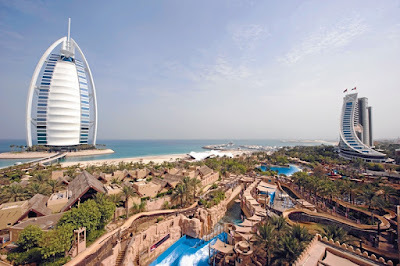 Dubai Parks and Resorts is the biggest multi-themed leisure and entertainment destination in the Middle East, comprising Motiongate Dubai, Legoland Dubai, Legoland Water Parks and Bollywood Parks. Come October 31, the park will throw its gates open to the public and will feature over 100 mind-blowing thrill rides, spread across the spectacular four themed parks, each unique in their offerings and experiences. Wakanow is one of Africa’s leading online travel portals, providing seamless services in Flights, Hotels, Travel deals and Holiday packages to millions of travelers in Africa and beyond. Wakanow has grown from a strong but small beginning to now being recognized by industry watchers, as one of the travel companies to be reckoned with in Africa.